Geeeeezah !!! 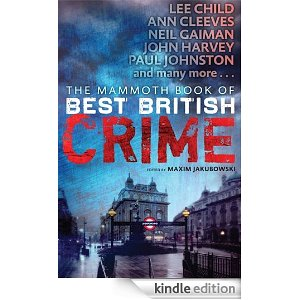 Ahem ... Sooo, the big news down Brit Grit Alley this week is that the 10th edition of Maxim Jakubowski's legendary The Mammoth Book Of Best British Crime is now available for pre-order. I was jammy enough to have a story - Guns Of Brixton -in the 8th edition, along with Ian Rankin, Denise Mina, Paul Johnston, Nigel Bird, Colin Bateman, Nick Quantrill and loads of other big names. And I've also shoe-horned a story- Who Killled Skippy? - into this one! Corker! 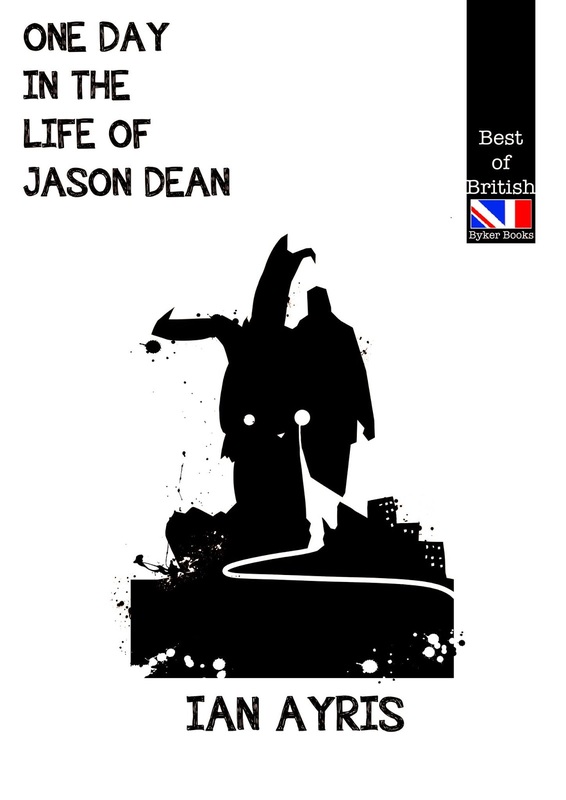 '42 fantastic stories from Britain's best crime writers. 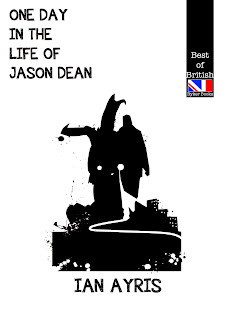 A superb collection of the year's most outstanding short crime fiction published in the UK. Jakubowski has succeeded, as ever, in showcasing the impressive breadth of crime writing, from cosy tales of detection to noir mayhem and psychological suspense and terror. There are puzzles to solve, nagging questions about the nature of the society in which we live, but, above all, there is an abundance of first-class entertainment. Last year saw a sixth Crime Writers Association Dagger award for the series - shared between Margaret Murphy and Cath Staincliffe - and an Edgar award for Peter Turnbull. All three award-winning stories are included in this volume.Lee Child makes his debut and there is a first story from Neil Gaiman, too, in Sherlockian rather than fantastical mode. And what other carryings on are occuring dahn the alley? Brit Grit guvnor Nigel Bird has a new novella out-Mr Suit, which named after the classic Wire song ... Horror writer Mark West has a beaut guest blog about his dreams ... Self confessed arachnophobe Anthony Cowin has a story in a chilling new spider themed anthology ... Zoe Sharp has the winter blues at The Hardboiled Collective blog ... Hartlepool writer Andrew Bell has just published his first novel, Unguarded Instinct ... Gerry McCullogh has a story in a new anthology, Crime After Crime ... Jack Martin's latest Arkansas Smith western is reviewed here ... And there's now a Facebook page for Ian Ayris' forthcoming novella, One Day In The Life Of Jason Dean. Sorted!